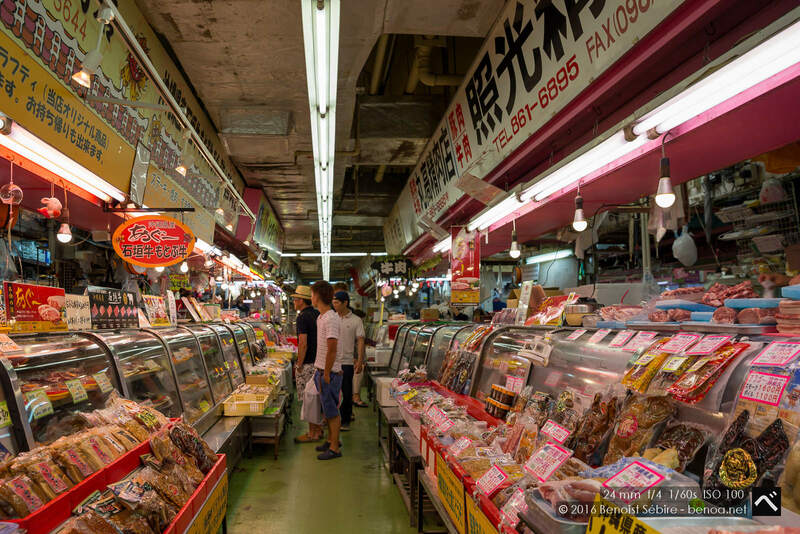 According to the tourist information from Okinawa, entering the Naha Makishi Public Market from Kokusai Street, visitors can discover the ingredients of Okinawa cuisine that line up in queue. 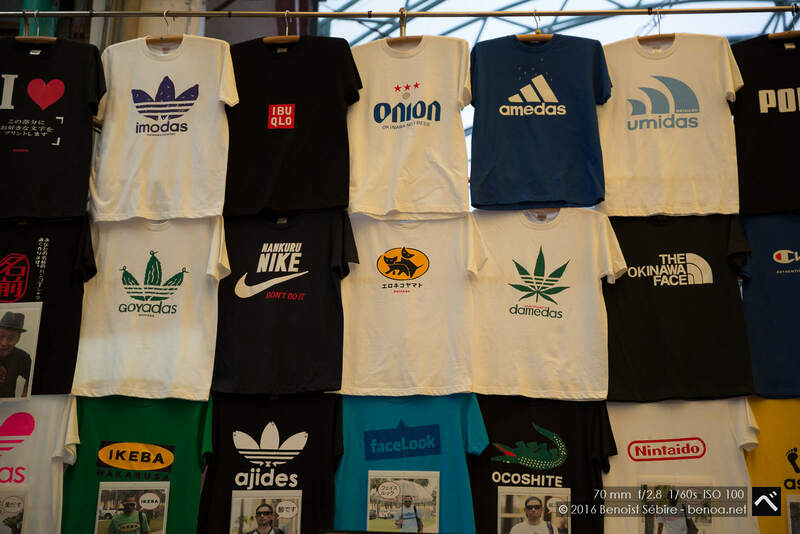 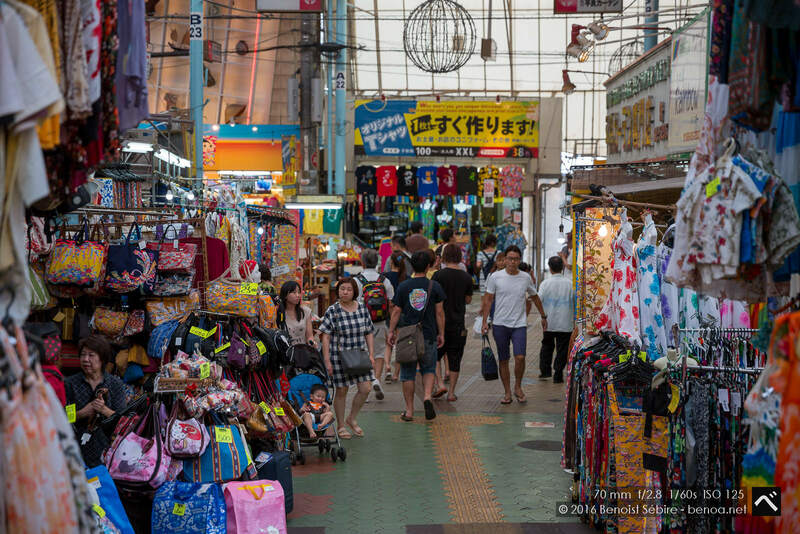 In Okinawa, leading characters in a Machigwa, or public market, are women. 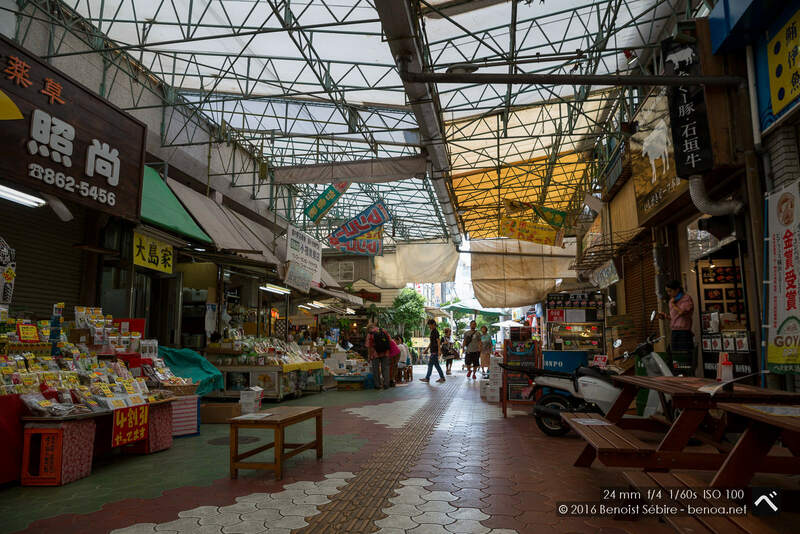 The Makishi Public Market is filled with the energies that vitalize Okinawa. 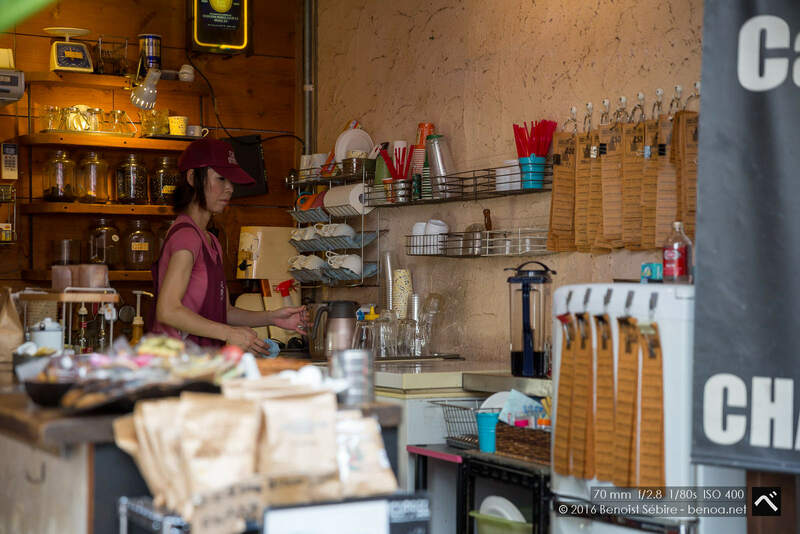 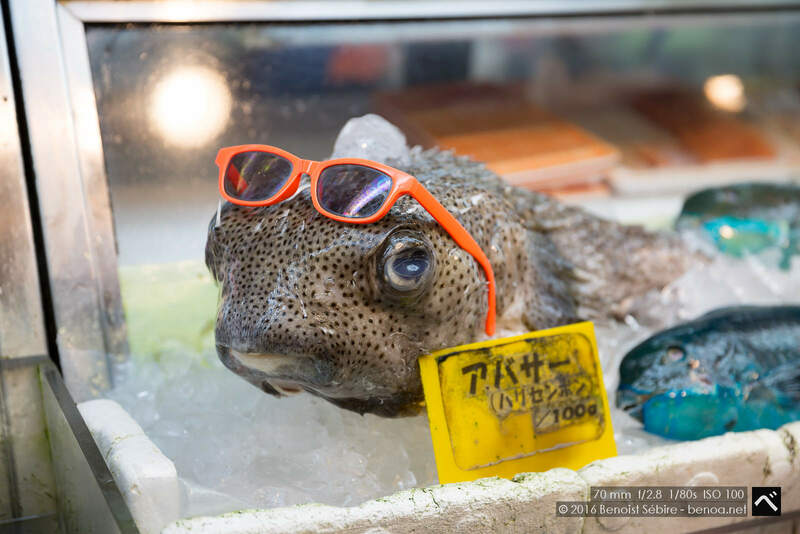 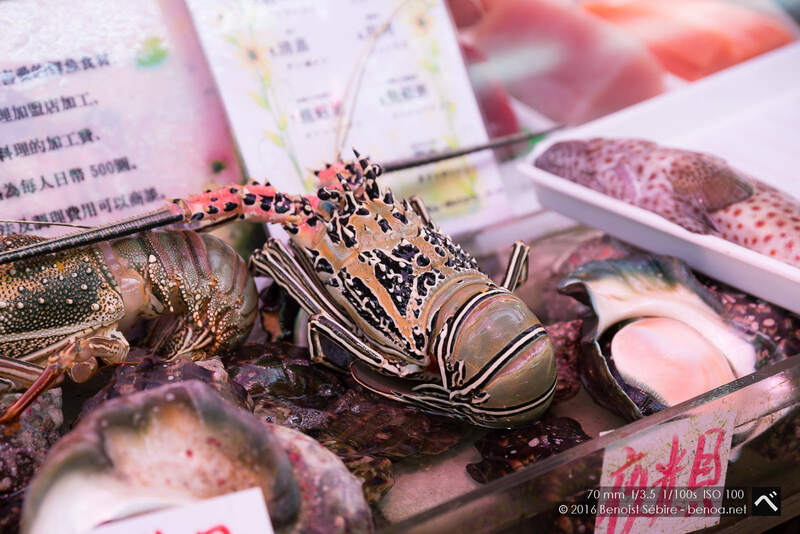 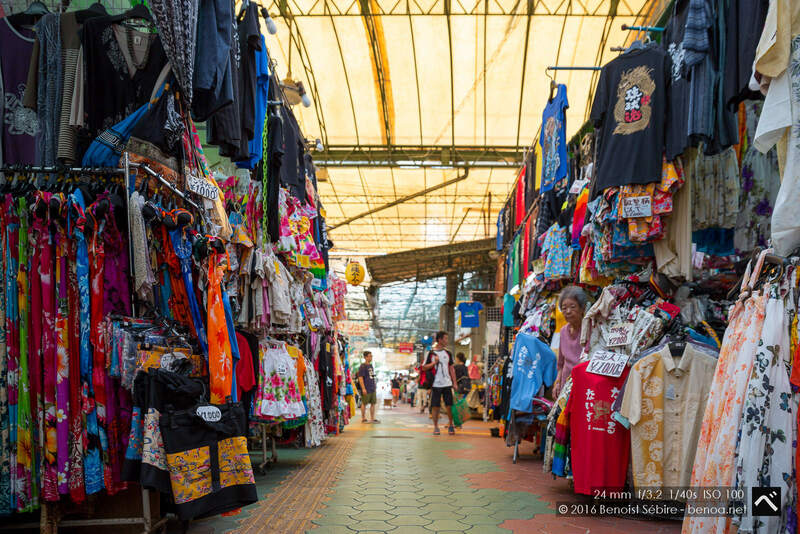 The actual market is on the first floor and offers a glance of Okinawan cuisine with its colorful tropical seafood, pork sold in mass, and unsophisticated island vegetables. 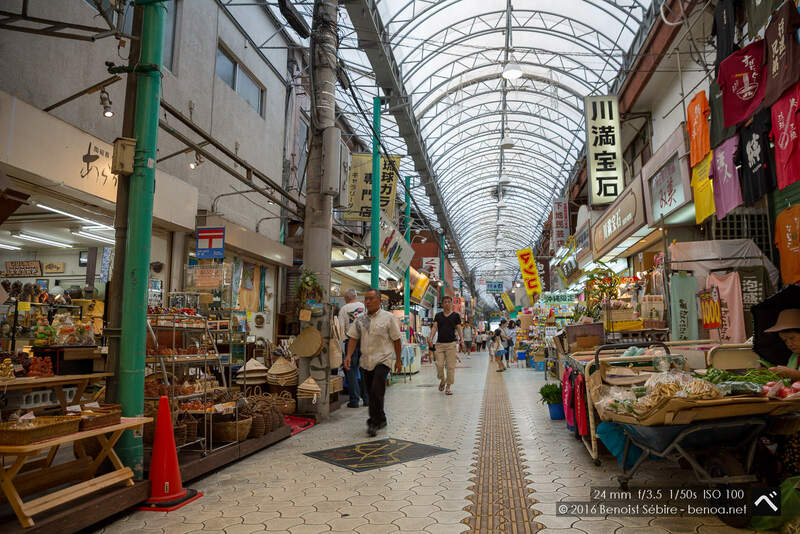 There are plenty of restaurants on the second floor of the market.